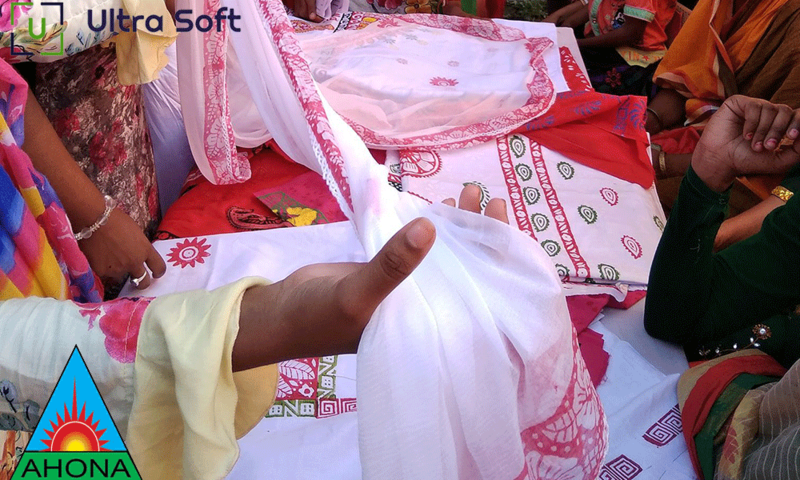 Basis Softexpo Award 2019. 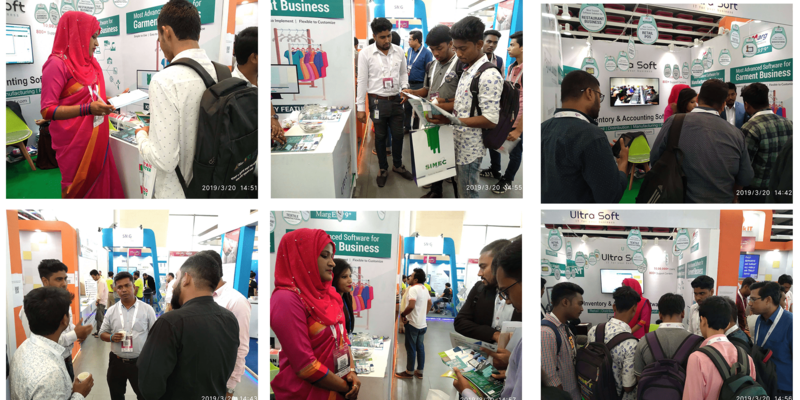 Ultra Soft is participating in the15th BASIS SOFTEXPO 2019, the largest private sector exposition aimed at creating more collaborative relationships at national and international level. 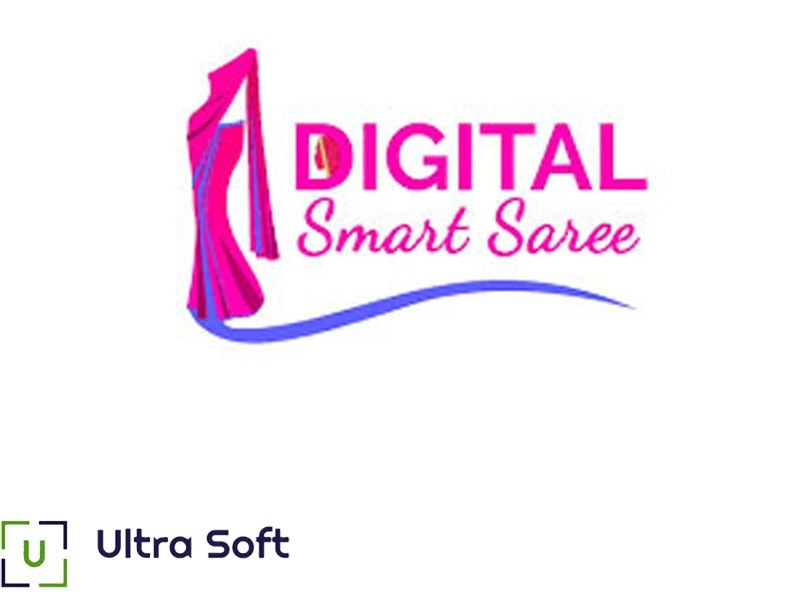 Ultra Soft is participating in the15th BASIS SOFTEXPO 2019, the largest private sector exposition aimed at creating more collaborative relationships at national and international level. 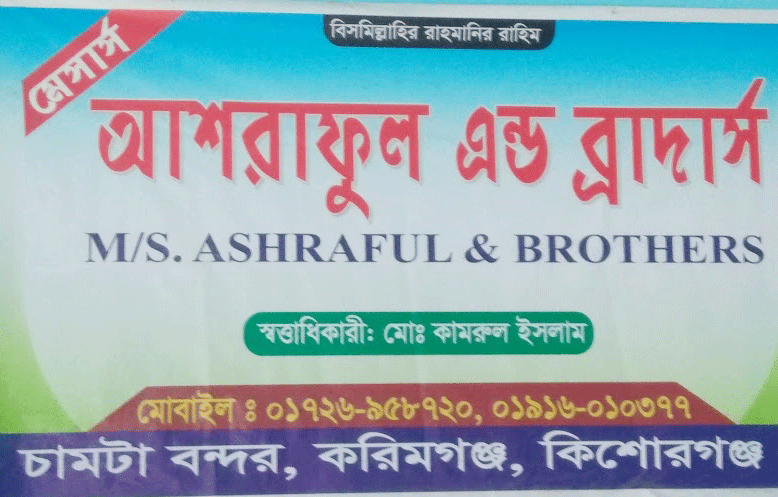 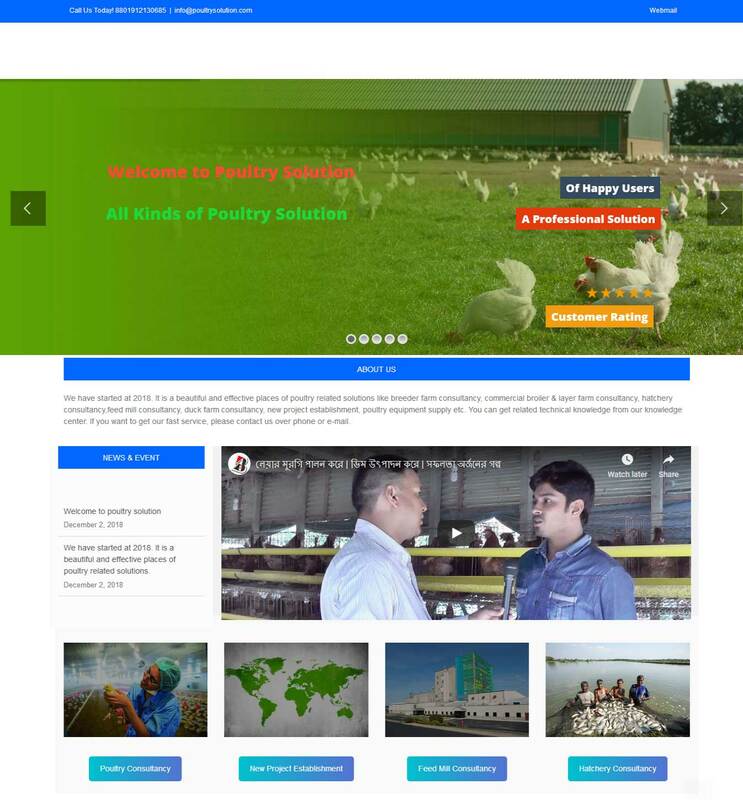 We have Implemented Comilla Model College Accounting Software. 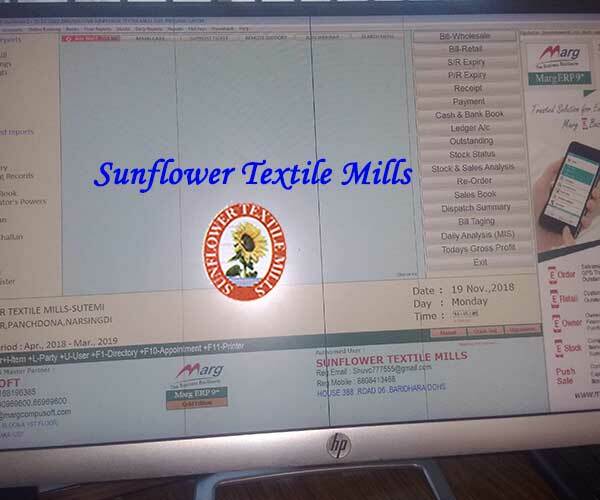 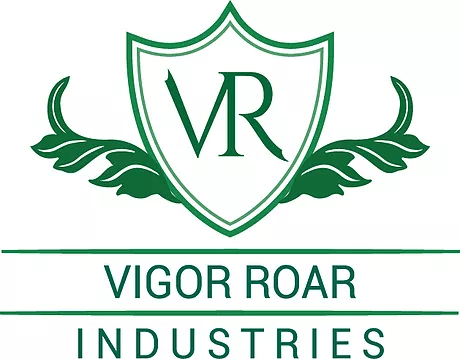 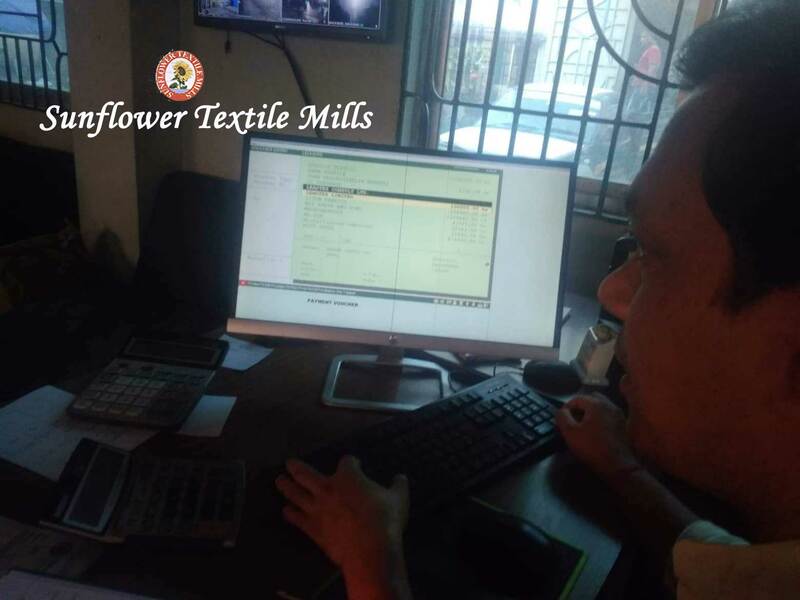 We have Implemented Sumon Varieties Store of Retail POS Software. 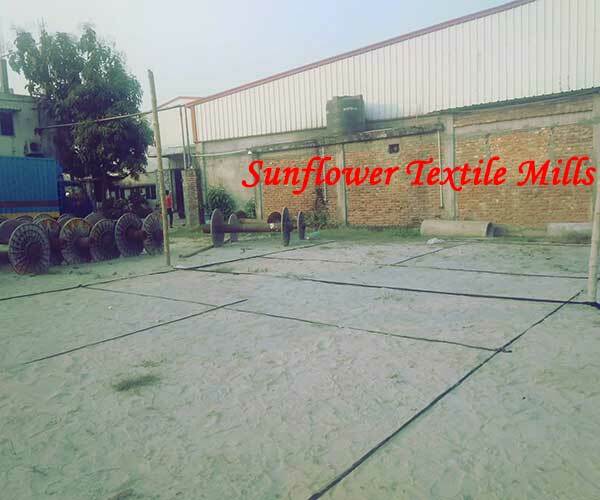 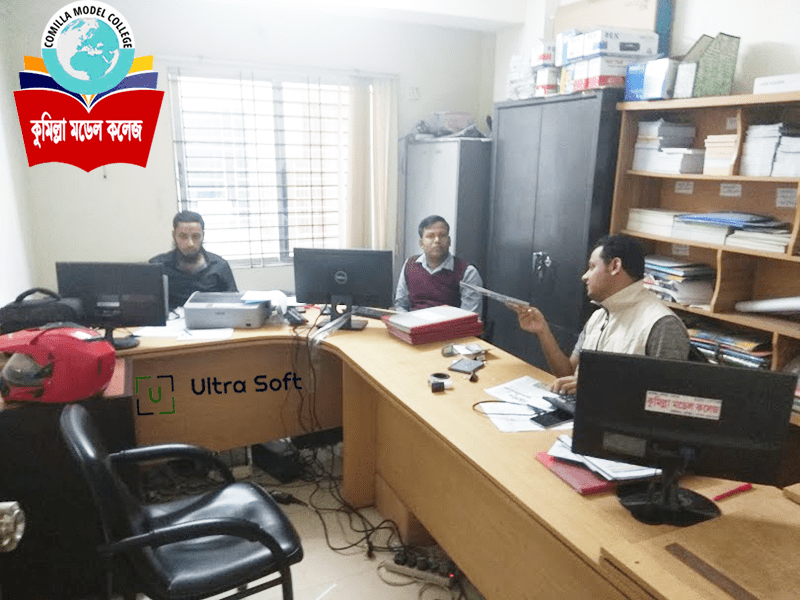 Ultra Soft provide trade specify software in bangladesh. 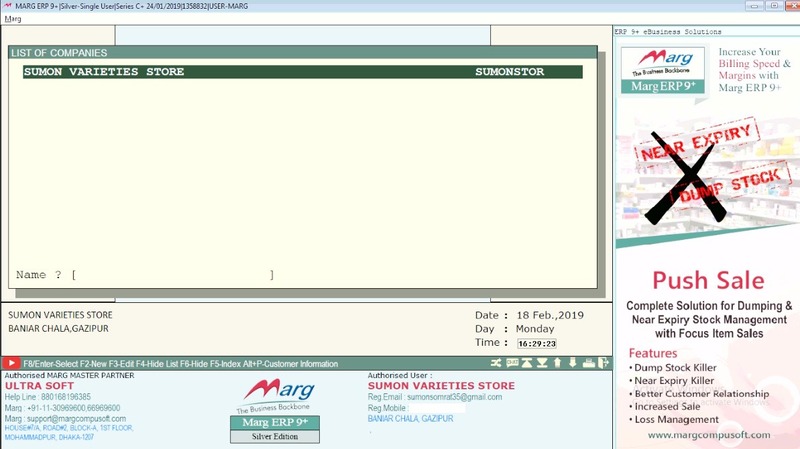 M/S Bandhu Distribution used Marg Software in Kishoregonj. 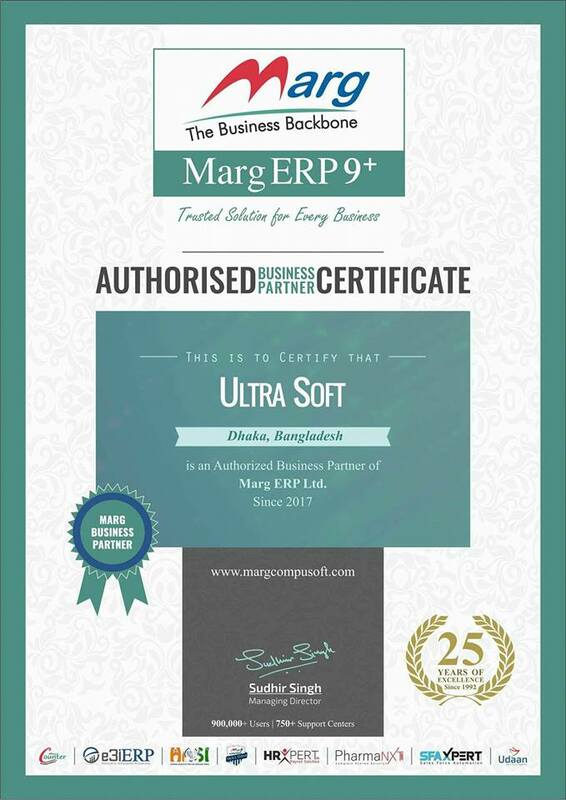 Copyright © 2015 Ultra Software - All rights reserved.